David moved to Alaska in 1977 from South Dakota. After working for the Alaska Railroad in Anchorage, as a king crab fisherman in Dutch Harbor, and working with the people of the remote Pribilof Islands in the Bering Sea, he turned his focus to mushing. In 1981, he joined forces with fellow musher, and future wife, Susan Butcher to train and race in the 1,000-mile Iditarod.  Over the years, David and Susan built up Trail Breaker Kennel into the premier racing kennel in the world. Throughout his career, he participated in many races, most notably winning the 1,000-mile Yukon Quest in 1988. 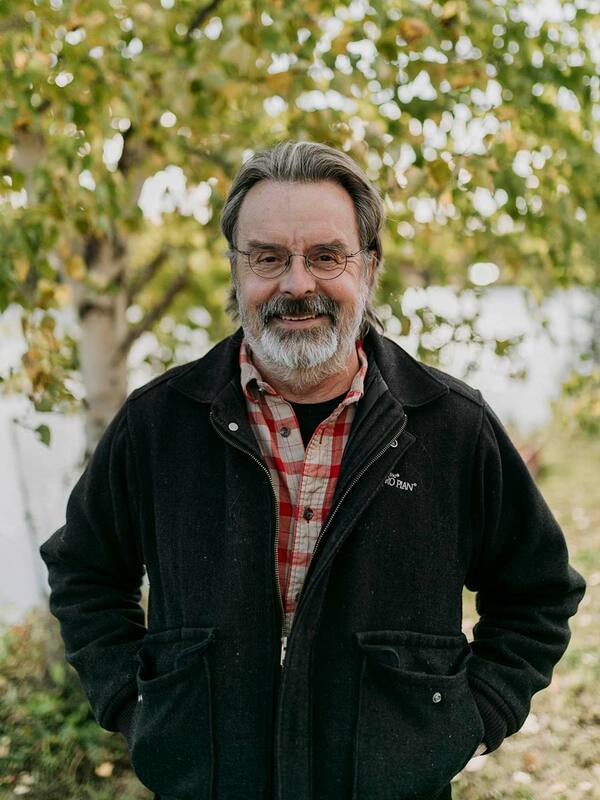 For over 20 years, David has educated visitors from around the world as part of the Riverboat Discovery tour in Fairbanks. 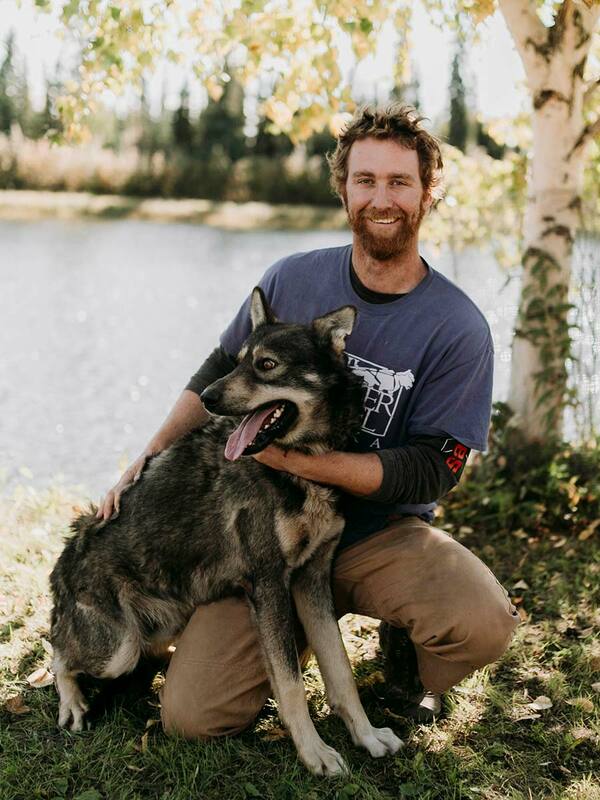 By welcoming guests to Trail Breaker Kennel, David has been able to share his incredible journey as a musher in one of the harshest environments in the world. Tekla, David and Susan’s eldest daughter, was born and raised in Alaska. For many summers, she has welcomed guests who stop by Trail Breaker Kennel on the Riverboat Discovery tour. In the spring of 2018, she graduated from Wesleyan University with a degree in Theater. She plans to spend her summers at Trail Breaker Kennel and her winters in the lower 48 pursuing her love of scenic design for theater. In 2006, at the age of 11, Tekla mushed 700 miles of the Iditarod trail with her own eight-dog team. The trip honored and celebrated her mother’s legacy on the Iditarod trail. Tekla, and her father David, traveled with racers and visited villages that Susan has stopped at numerous times throughout her career. In 2012, Tekla repeated the trip when her sister Chisana turned 11. Chisana, David and Susan’s youngest daughter, grew up in Fairbanks. She enjoys aerial acrobatics and rock climbing. In the fall of 2018, she started her freshman year at Humboldt State University in Arcata, California. She is excited to go with the flow of life and see where her passions take her. In 2012, at the age of 11, Chisana mushed 700 miles of the Iditarod trail with her own eight-dog team. Joined by her father and sister, Chisana mushed along the trail honoring and celebrating her mother’s legacy. Sarah moved to Alaska in 1989 to work as a river guide and instantly felt that she had found her true home. She has been exploring the Great Land by kayak, dog sled, skis, and on foot ever since. The mountains, rivers, people, wild creatures, and open spaces of the north provide endless inspiration for her artwork. Sarah makes hand-colored linoleum block prints that she hopes convey joy, timelessness, simplicity, and peace. Sarah wears many hats around Trail Breaker, after joining the staff in 2002. One of those was illustrating the children’s book Granite. Gretchen grew up in the Twin Cities suburb of Woodbury, Minnesota. After many trips to Alaska to visit family, she decided to spend the summer of 2015 working in the Last Frontier. Four years later, she can’t seem to pass up the summers of endless sun. Gretchen joined the crew at Trail Breaker Kennel in the summer of 2016. She graduated from the University of Minnesota – Twin Cities with a degree in Journalism and Mass Communication in the spring of 2018. 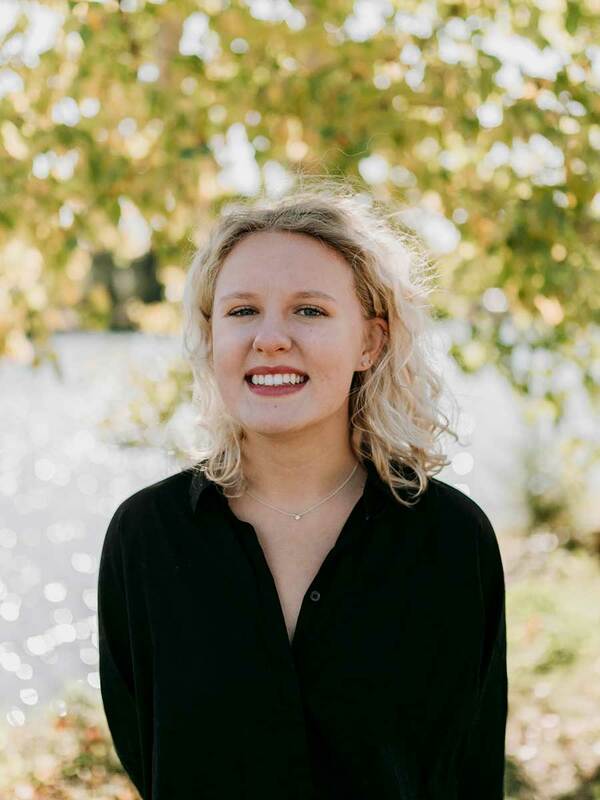 She plans to spend the summer of 2019 thawing out from her first Alaskan winter, as well as preparing for her dream of obtaining a master’s degree in journalism history. Laura started working with dogs at the age of 17 as a handler at a doggy day care in her hometown Milwaukee, Wisconsin. In 2007, in search of something new, she moved to Alaska to work as a horse tour guide in Skagway. It was in Skagway that she was introduced to the sport of dog mushing. In 2012, Laura started working at Trail Breaker Kennel to pursue her new found love. 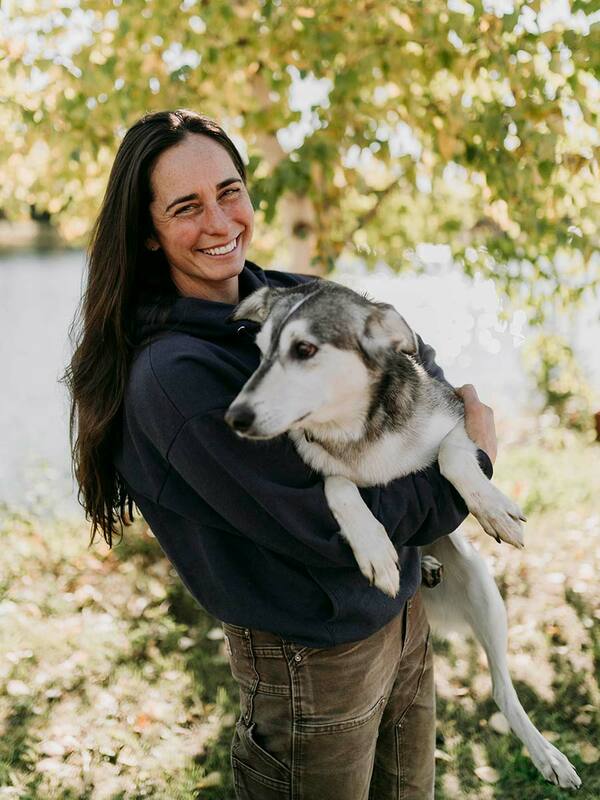 During her time at Trail Breaker Kennel, Laura has raced in the Iditarod, Yukon Quest 300, Copper Basin 300, Northern Lights 300, Tustumena 200, Two Rivers 100 and Two Rivers 200. While her 17 Alaskan huskies and one Jack Russell Terrier keep her busy, she plans to run the 1,000-mile Yukon Quest in 2019 with the dogs of Trail Breaker Kennel. Mandy grew up in the small town of Cameron, Wisconsin. While attending college in Ely, Minnesota she decided to take a course on dog mushing and immediately found her passion. With a one-way ticket purchased by her father, Mandy and her Alaskan husky puppy Swede made the journey up to Alaska. After working around the state as a dog handler, Mandy joined the team at Trail Breaker in the summer of 2010. 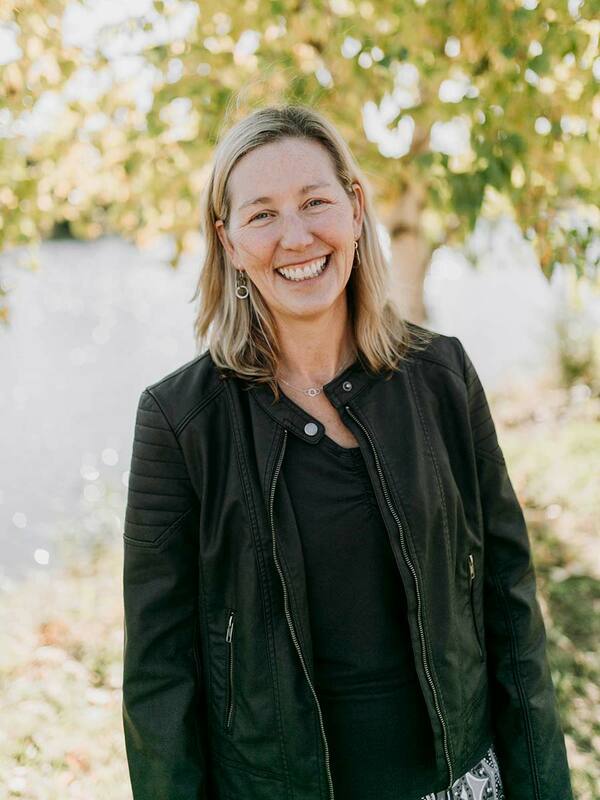 Throughout her career as a musher, Mandy has raced in the Yukon Quest, Yukon Quest 300, Solstice 100, Two Rivers 200 and Copper Basin sled dog races. Mandy and her husband Matt own and operate Douglas Fir Mushing where they race and take care of 25 of their own Alaskan huskies. Chase grew up in Hanover, New Hampshire on the foothills of the White Mountain National Forest. As a kid, he enjoyed reading Jack London novels and watching dog teams pass by in the woods. After graduating from the University of Maine with a degree in archaeology, he traveled up to Alaska in the summer of 2007 to work at an archaeology site in Kodiak. After working in Alaska in the summers and the Northeast in the winters, he permanently moved to Two Rivers, Alaska in 2014. Chase joined the Trail Breaker crew in the summer of 2017. During his time in Alaska, he has raced in the Quest 300, Solstice 100, Alpine Creek Excursion and Two Rivers 200. Chase lives and races from his own Tukaway Kennel, which is home to 23 Alaskan huskies. In the winter of 2019, Chase plans to race in the 1,000-mile Yukon Quest, a goal since starting his own kennel. Jenna grew up in Crystal Falls, Michigan, a small town in the Upper Peninsula. 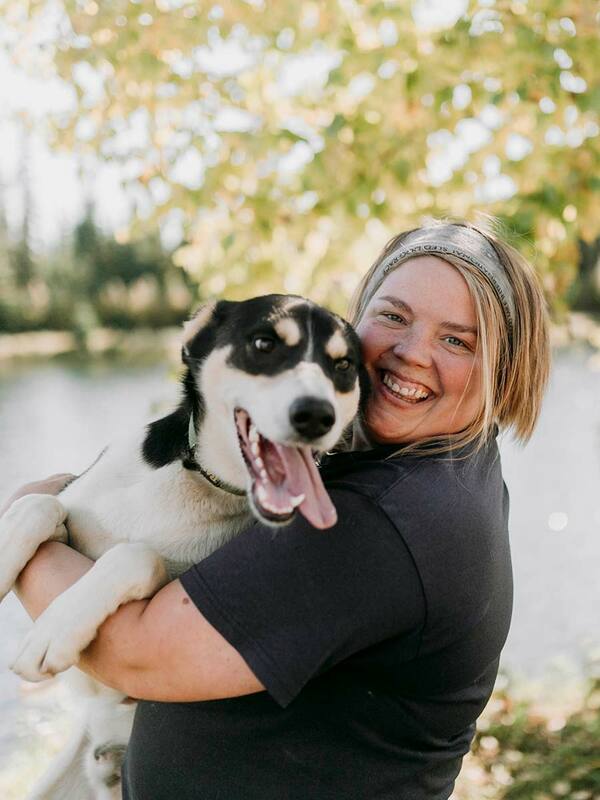 After becoming interested in the sport of dog mushing, she started working at a kennel that was home to retired sled dogs, including dogs from Trail Breaker Kennel. After falling in love with the work, she thought she would try her hand with the younger, more energetic dogs up in Alaska. Jenna started working for Trail Breaker Kennel in the summer of 2016. During her time at Trail Breaker, Jenna helped train a team of dogs for the 2017 Yukon Quest 300. When Jenna isn’t working with the dogs at Trail Breaker, she attends Michigan State University with the dream of one day becoming a veterinarian. Katrina grew up in Washington state and has always had a love for the outdoors. An avid mountaineer, Katrina frequented the trails of Washington. After attending Cornish College of the Arts in Seattle, she decided to move up to Alaska in 2017 in search of fewer people and more wilderness to explore. 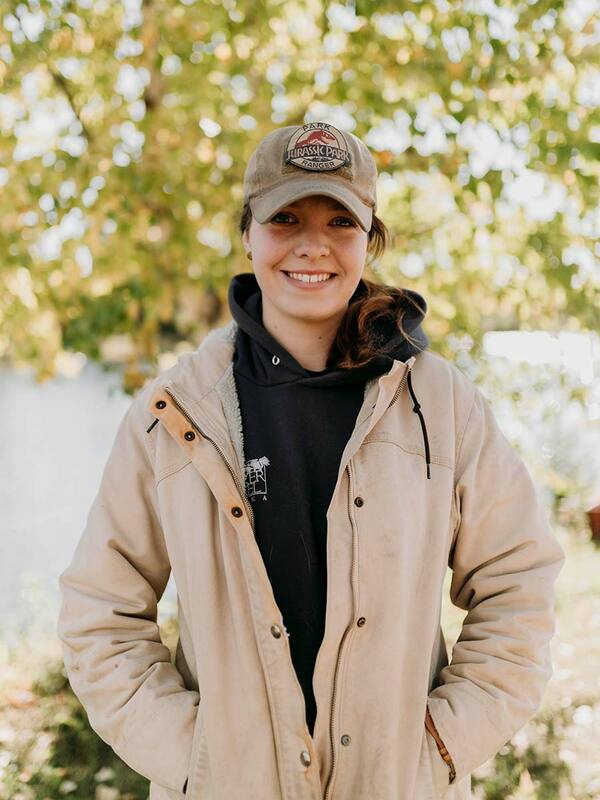 Katrina joined the Trail Breaker Kennel team in the summer of 2018. During her time in Alaska, she has completed the Valley Finale dog sled race. Katrina lives in Ester, Alaska with her one Alaskan husky while she continues handling and preparing for future sled dog races.